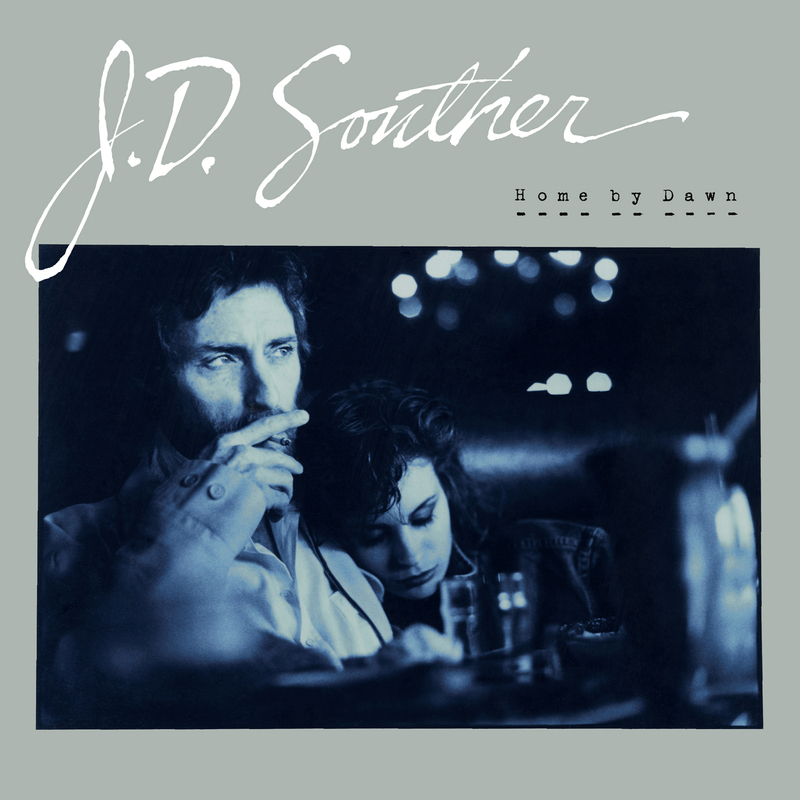 After hitting the top 10 twice with “You’re Only Lonely” and his duet with James Taylor, “Her Town Too,” JD Souther released his only album in the 1980’s—Home By Dawn, produced by David Malloy (Eddie Rabbit, Kenny Rogers, Reba McEntire). 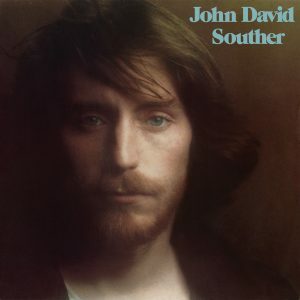 As Souther took distinctive creative turns with each release, Home By Dawn emerged at the beginning of the new wave of country music. In fact, legendary producer/engineer, and David’s father, Jim Malloy (Townes Van Zandt, Eddy Arnold, Sammi Smith) told Souther, “You were about 15 minutes ahead of your time!” That timing was confirmed when Dixie Chicks covered “I’ll Take Care Of You” on their 12x Platinum Wide Open Spaces. The album has steadily earned a reputation as the groundbreaking and important statement it was, and continues to be. 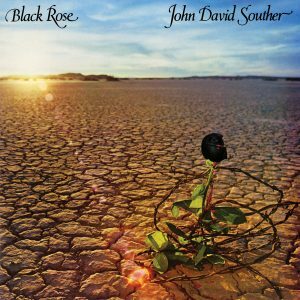 From rock to roots-rock to rockabilly, Home By Dawn took Souther in a direction reflecting his Texas upbringing. The album’s original 9 songs are joined by 4 bonus tracks—a demo of “I’ll Take Care Of You,” two outtakes from the original sessions and his Urban Cowboy duet with Linda Ronstadt, “Hearts Against The Wind.” Packaging includes new liner notes from Scott Schinder, based on recent interviews with Souther. Home By Dawn has proven to be an important and influential album released before its time. Now is the perfect time to discover, or rediscover it. LP consists of tracks 1–9, does not include download card.